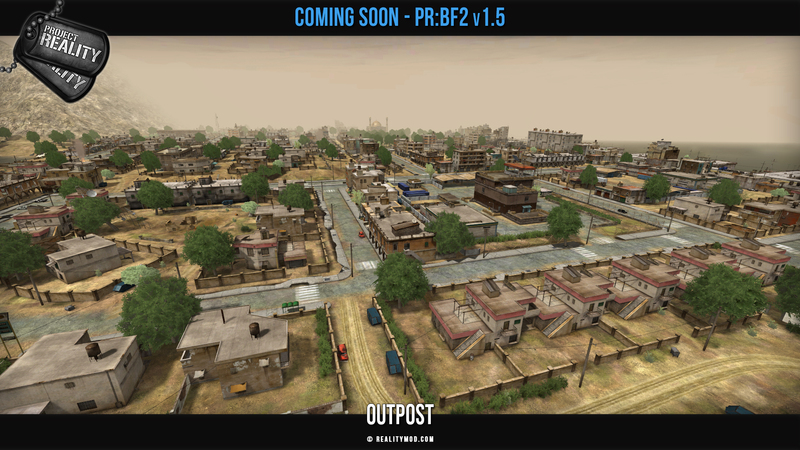 Project Reality: BF2 v1.5 Announced! 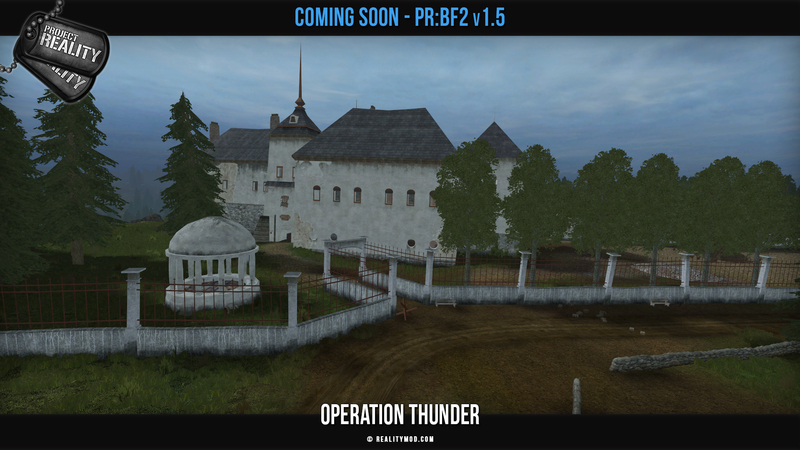 After a long wait, we can finally announce the next major release of Project Reality: v1.5. This will be our 38th major release! Thanks to some changes on how we make releases, we were able to build a total of 20 patches between v1.4 and v1.5. This has allowed the team to focus on new big content updates for this and future releases. 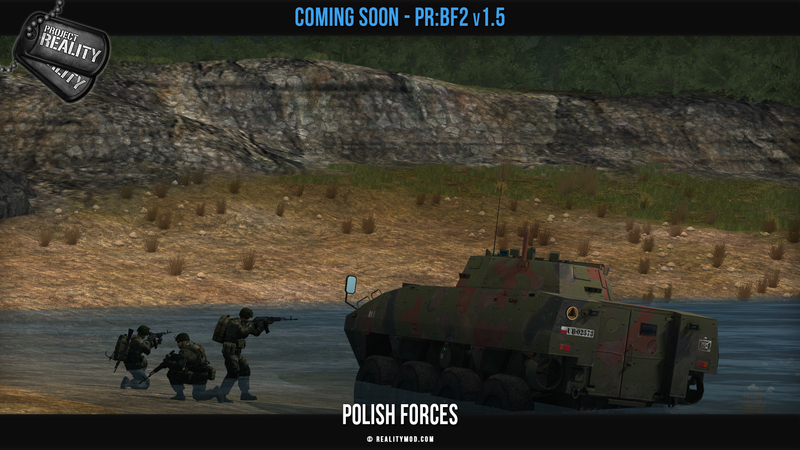 And speaking of a big content update, we are really excited to finally be able to present you with something the community has waited for a long time: The Polish faction has finally made its way into PR! 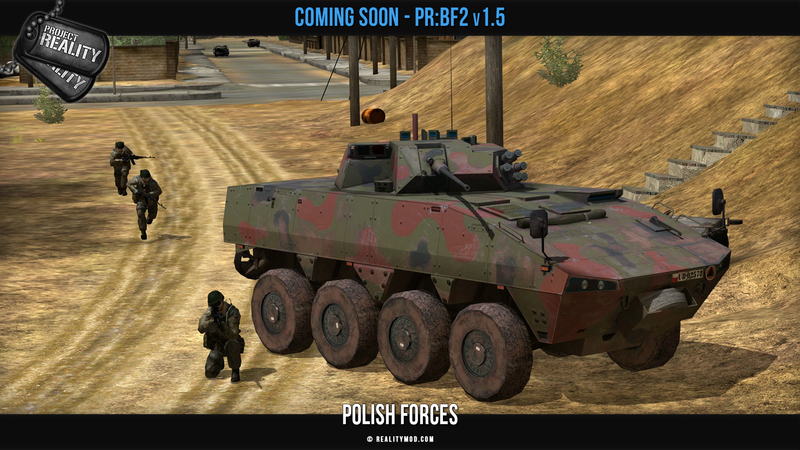 Being in development for years, the Polish faction was brought together by dozens of community members (see below) working on it together with the PR-team, once again highlighting that this mod, more than anything else, lives off and grows with the dedication of its community members stepping up to the task. Thanks to all of them for their hard work! 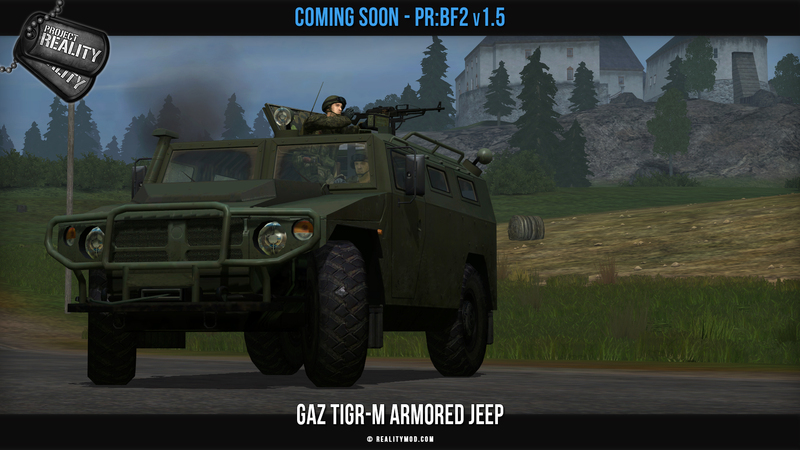 Next to the Polish Forces there are a few new additions to other factions including the Russian GAZ Tigr-M armored jeep and a brand new DAF YA-4442 truck series for the Dutch Forces. As well as a few gameplay tweaks, optimizations and bug fixes. More will be revealed in the coming days when we will post the full changelog. But for now enjoy the screenshots below. We also want to take this opportunity to show off the new player manual. We have gone to an online system which allows easier community translations and updates with every PR release. It's already updated to v1.5 so if you have a keen eye you can already spot a few gameplay changes v1.5 will bring. We will continue to update it over the next few days and weeks to include video tutorials and more chapters. If you are interested in helping out go over to this thread. 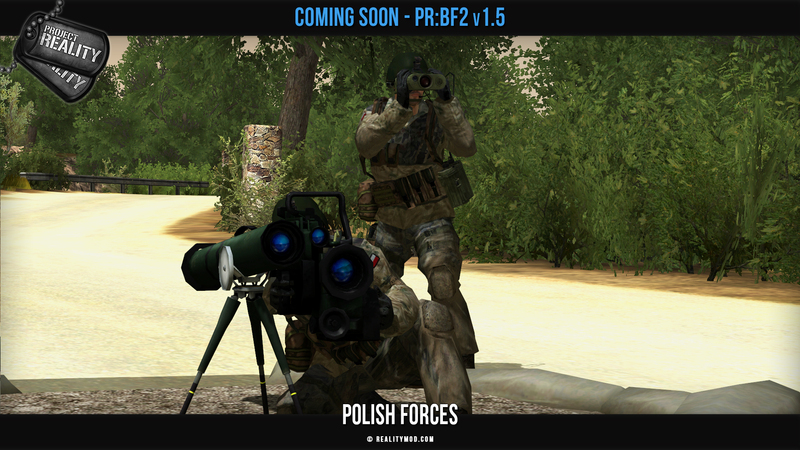 We do not have an exact release date yet for v1.5 but the wait won't be much longer now! Unforeseen complications could always push it further. Stay tuned to our social channels and the forums for more information, media, and of course the release. Last edited by [R-DEV]Mineral; 2018-01-30 at 12:02..
OMG YES! It took a year but... ALL ABOARD THE HYPE TRAIN! Thanks for all the work and contributions. YES! 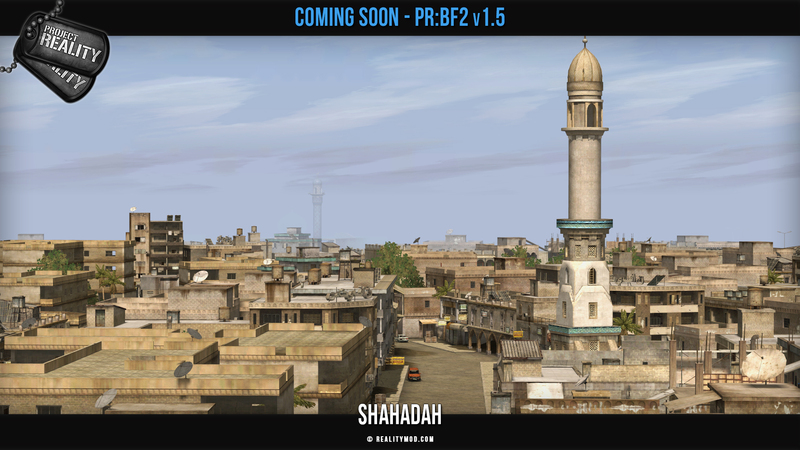 First time in a decade that an update of PR will come right after I've finished my exams. Just like rearming, requesting kits from crates will deplete the supply crates. Each kit will cost 200 points, with light crates having 1500 (7x kits) and heavy ones 3000 (14x kits). This looks sick, can't wait to play, the fun part about it is that it comes right after I finish my exams. 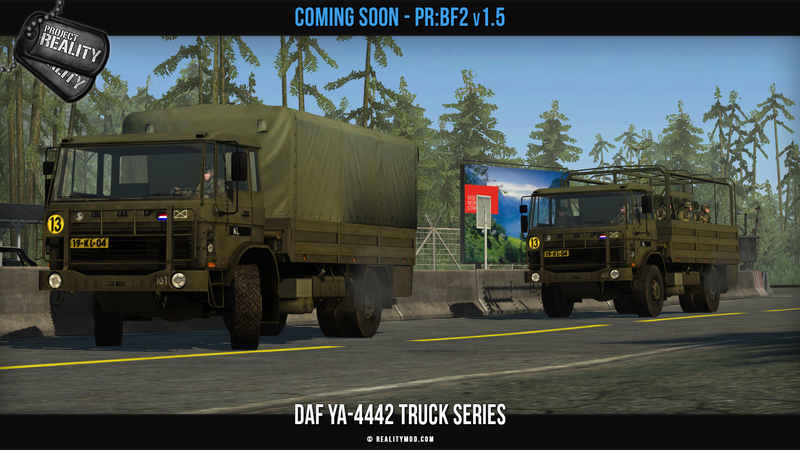 Such a nice truck the Dutch are getting, though that polish faction is a nice addition to the game as well.